With its simple design and low-capital cost, Bell loggers are an excellent investment. Its unrivalled availability adds to its appeal and its simple design is enhanced by the latest innovations in the industry. 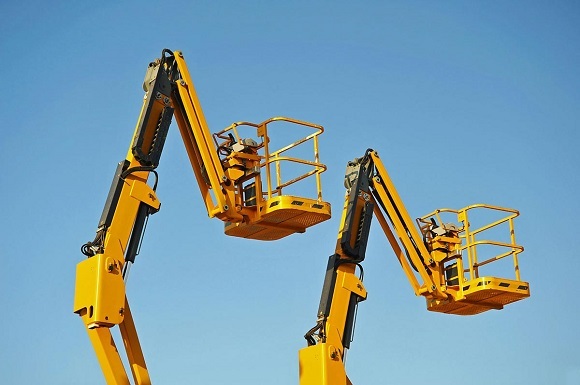 As has come to be expected of Bell Equipment, these machines are built to exceed your expectations. Read our blog to discover more about the 125A Bell logger. 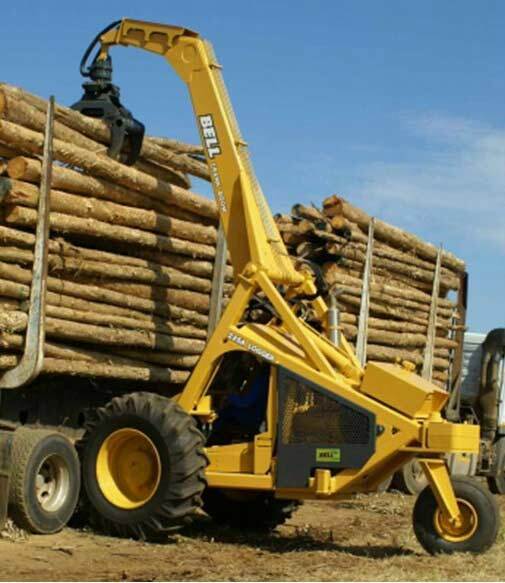 Bell Equipment plays a vital role in the agricultural and forestry industry. 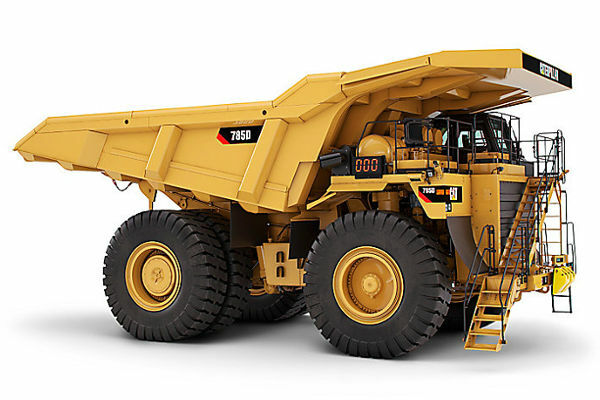 Their machinery also makes an important contribution to the mining and construction sectors. This South African company has an international reputation for excellence as well as 60 years of experience. 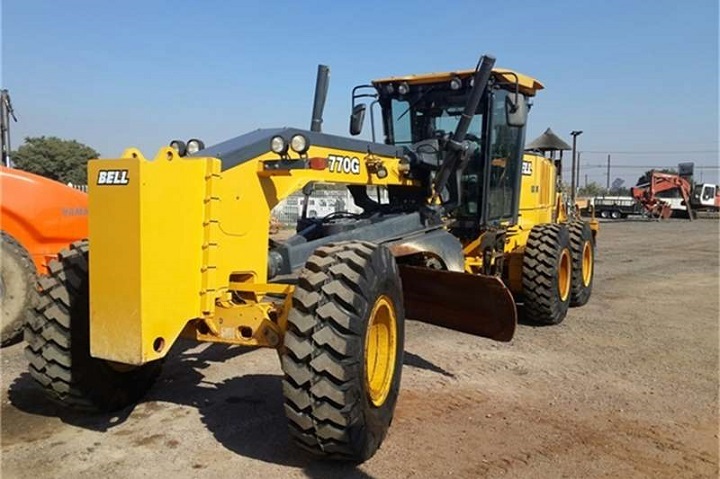 Bell Equipment is responsible for manufacturing and distributing high-quality equipment as well as offering after-sales support and are renowned as a leader of Articulated Dump Truck Suppliers on the international market. 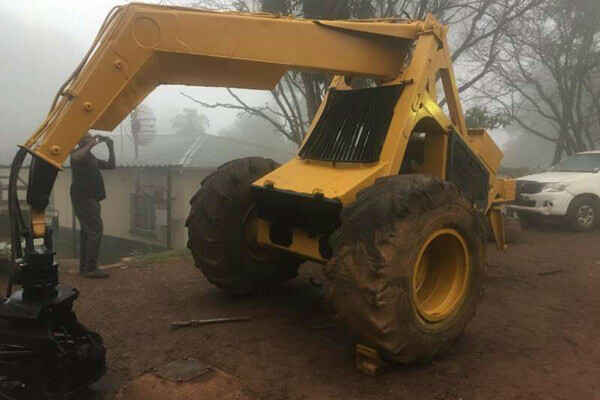 They’re also recognised for their exceptional construction machinery, which includes dozers and forklifts. Their agriculture equipment includes Haulage tractors. Bell is positioned in Africa as a convenient solution to all your equipment needs. With over 100 products to choose from, you are sure to find what you are looking for. 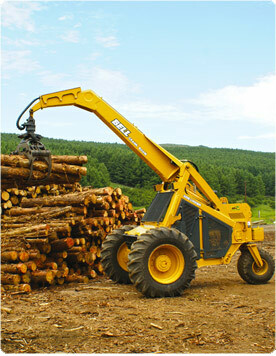 Their forestry equipment includes capable loggers, which deliver an outstanding performance. Bell loggers have a history of success, which continues with the latest models. These machines enhance the efficiency of sorting and loading sugar cane and timber, and they’re also well-suited to moving these materials. The 125A Bell logger is designed to enhance the efficiency of your operations. It’s simple and innovative design makes it a low-cost logger that won’t let you down when the going gets tough. The engine is designed to handle the demands of difficult terrain and challenging operating conditions. These loggers have an economic fuel consumption, which reduces running costs. The transmission pump is built from durable components, which decreases downtime. The pump’s innovative design boosts operator productivity. This piece of Bell Equipment features wheel motors that have proven their performance over time. Triangulation is at the core of the frame structure, resulting in pressure being distributed equally. This design decreases wear and tear, contributing to the longevity of the machine. This state-of-the-art design integrates the hydraulic tank with the frame effortlessly. Each Bell logger is designed to bridge the gap between man and machine. The design philosophy focuses on simplicity, strength and dependability. Highlights of the 125A include its inexpensive capital outlay. With its simple design and fewer working parts, it’s less expensive to maintain. Its versatility and manoeuvrability add to its appeal. The 125A Logger is equipped with a 2 827 cc 3-cylinder, in-line engine which delivers a net power of 33kW and a peak torque of 163 Nm at 1 600rpm. This model features an aluminium gear pump as well as a standard crank boom. It has an operating weight of 4 800kg and a grapple capacity of 0.35m². The SWL payload for this model is 850kg. It has a total unladen operating mass of 4 800kg and an outstretched tipping load of 1 251kg. Now that you know more about advantages of owning a Bell logger, you can search for logging equipment online. With its reputation for excellence, it’s easy to see why Bell Equipment is so popular.